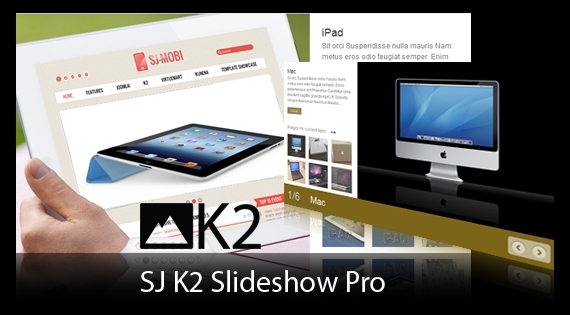 SJ Slideshow Pro for K2 makes your K2 categories show images, titles, brief descriptions... of articles in one place. It will be attracting the visitors very much with the great impression of showing-up news and promotions that way. Let see our demo and screen-shots to fell more!